We took a plane from Paris to Zurich, Switzerland. 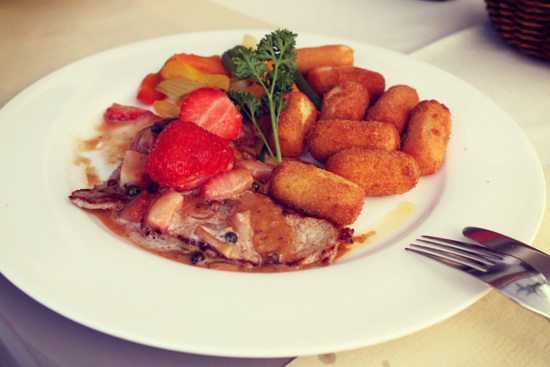 Rented a car and drove directly to Weggis, where we stayed over night. 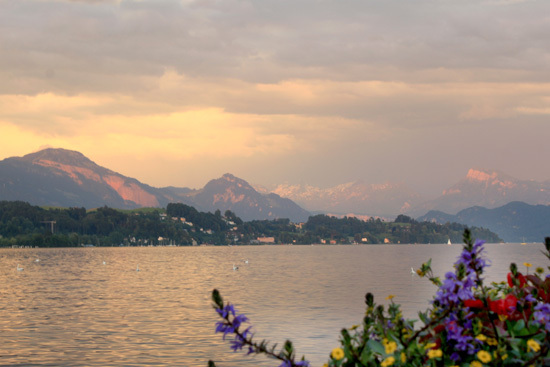 Weggis is a beautiful place, right on the Pristine lake of Lake Lucerne. Lake Lucerne is absolutely gorgeous. The water is the perfect shade of blue, there are swans swimming so gracefully, and the grassy green mountains serve as the perfect back drop. 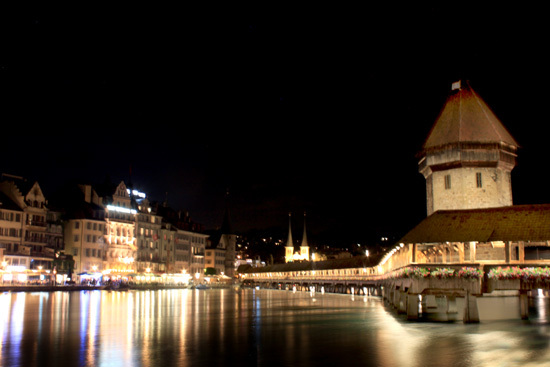 After a night in Weggis, we drove a few miles to stay in the city of Lucerne. Where Weggis is a very quaint little village in the coutry, Lucerne is a big city, with shopping and restaurants and lots of people. 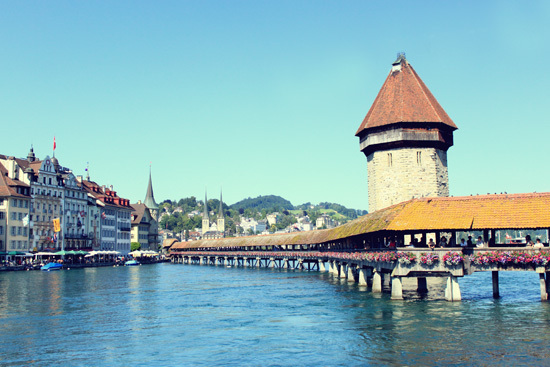 I found Lucerne to be out of a fairy tale, with the old Chapel Bridge built in the 1300's, and the beautiful buildings surrounding the lake. It was just so dang pretty. We spent the day walking around. I took a gazillion pictures. 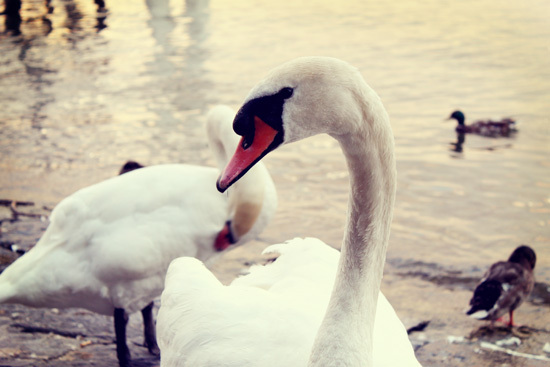 There was a festival going on, so we made sure to soak up some of the culture, dined in a German restaurant, fed the swans, and had just the best day. 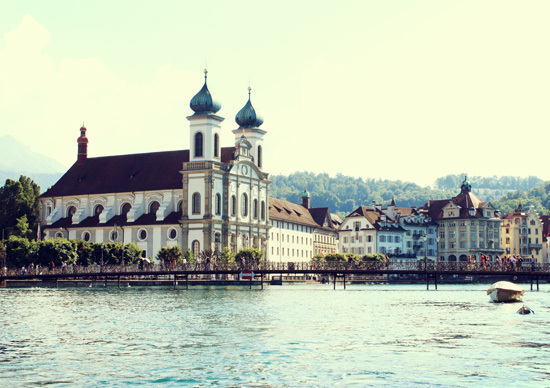 I love Lucerne, and would definitely make another trip in the future to this fairy tale place. The second picture of you is stunning! Loving the milkbraids. Katie you look so Switzerland with that hair and outfit! beautiful! Beautiful places, love your skirt. Definitely you always keep your style Chic and elegant. I absolutely LOVE this city! Beautiful pictures. 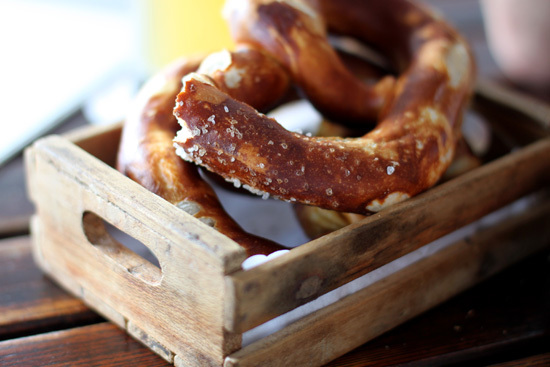 are you planning to travel too munich, too? This place in Switzerland defenitly looks really nice. 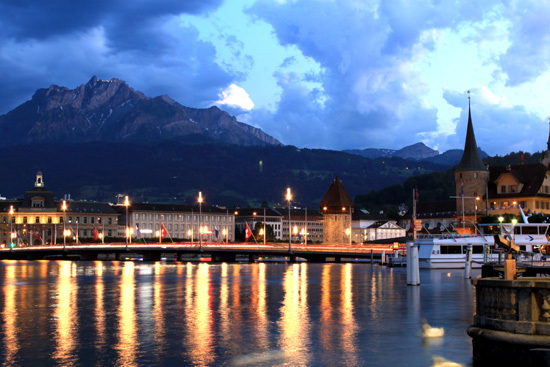 i think i am going to plan a weekend trip to Lucerne. thanks for sharing! 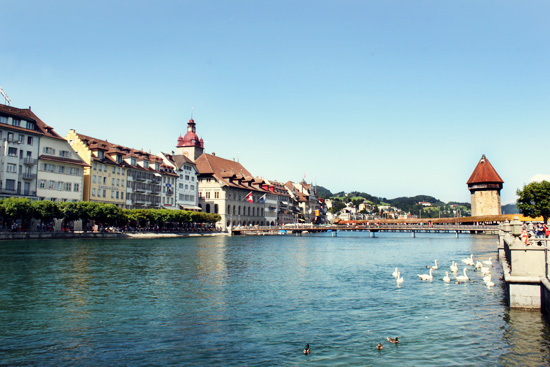 I visited Lucerne a few years ago, and it is absolutely stunning. I loved the beautiful flower-lined bridge. I was so excited to recognize it when I saw it on TV recently. Beautiful pictures and thanks for letting me live vicariously through your travels! looks beautiful-I've never been. 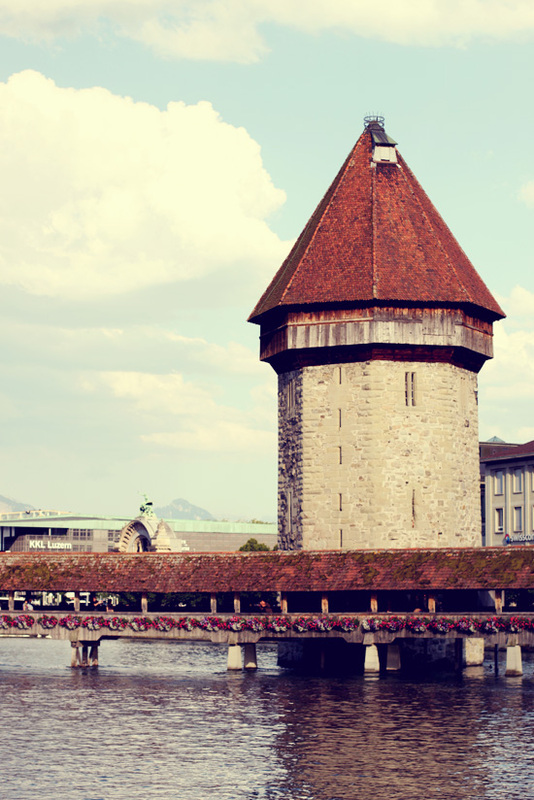 but our family home in Scotland is called 'Lucerne'-so I think I should visit one day! I'm not getting sick of them at all! Your photos are beautiful! I love seeing your pictures! I love hair and outfit! Looks like a charming city! And love your outfit, skirt looks really special. Beautiful photos and good job on the video. Love the braids and love that skirt. I'm enjoying your travel photos so keep 'em coming! 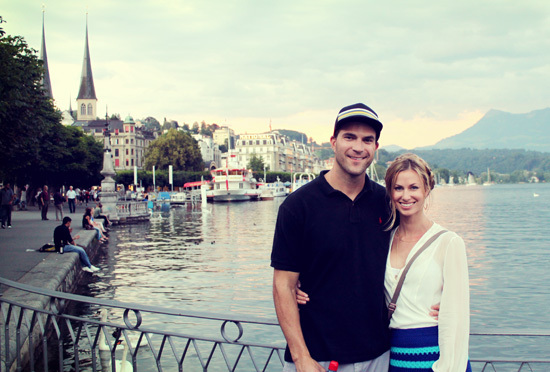 i could never get tired of your travel posts <3 & switzerland looks like such a beautiful country. you look gorgeous in these pictures! 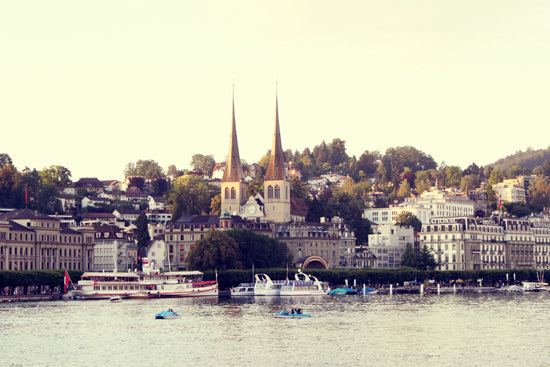 I've been to Lucerne a long time ago.. its so beautiful! What a trip! I'm jealous! 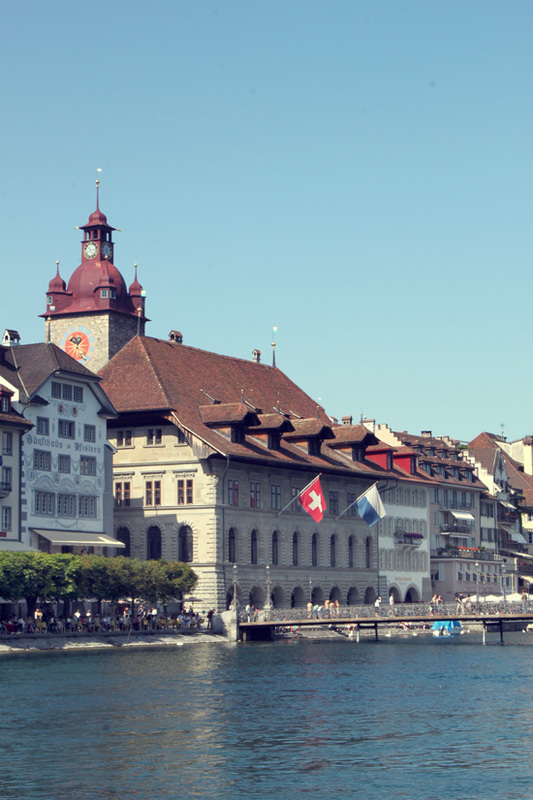 Your pictures are you beautiful, I cannot wait to visit Switzerland! LOVE your skirt! Super pretty :) Amazing photos, looks like a blast! What beautiful photos! Keep posting your travel photos. I live vicariously through others' travels! I love your outfit and hair! So pretty! I got your email. Thank you so much and promise I'll respond soon! Toodles! I am not at all tired of the vacation posts! All your pictures are gorgeous, it looks like an amazing trip. You are absolutely beautiful! That scenery adds to it, of course. I adore your skirt & those braids. You look seriously beautiful in these pics, and of the scenery is stunning as well! Looks like it was a magical trip. Didn't you love Switzerland?? 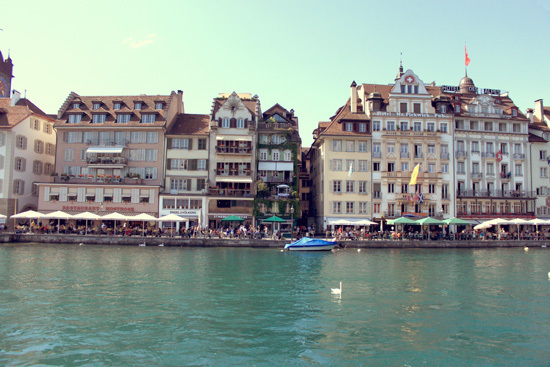 I spent a week there (not in Luzerne, but on Lake Geneva lear Lausanne and Montreux) back in 2009 and it was the most beautiful place I've ever been. It was seriously like living in a fairy tale for a week! Did you see the Lion memorial? So amazing. Beautiful pictures. Your photography looks so professional! I love seeing travel pics, so keep them coming!! 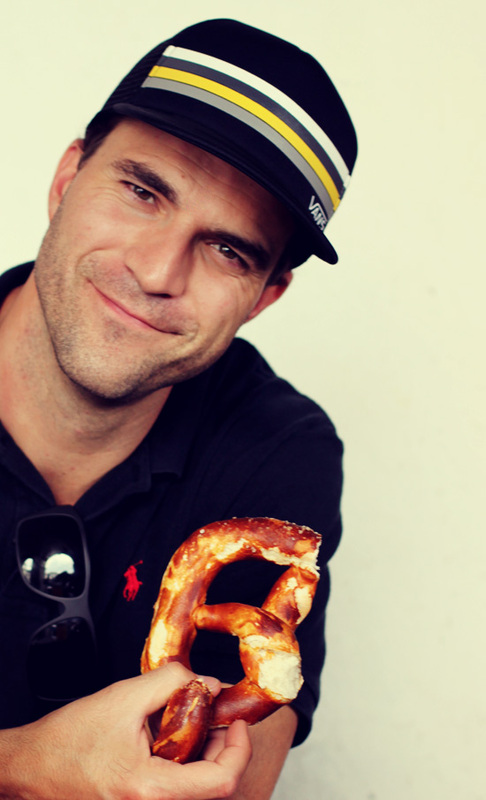 your husband is a total dreamboat! the two of you could be in J Crew ads. gorgeous photos. You look fashionable even when you're walking around another country! That video was the cutest. Looks like you had a nice time there. 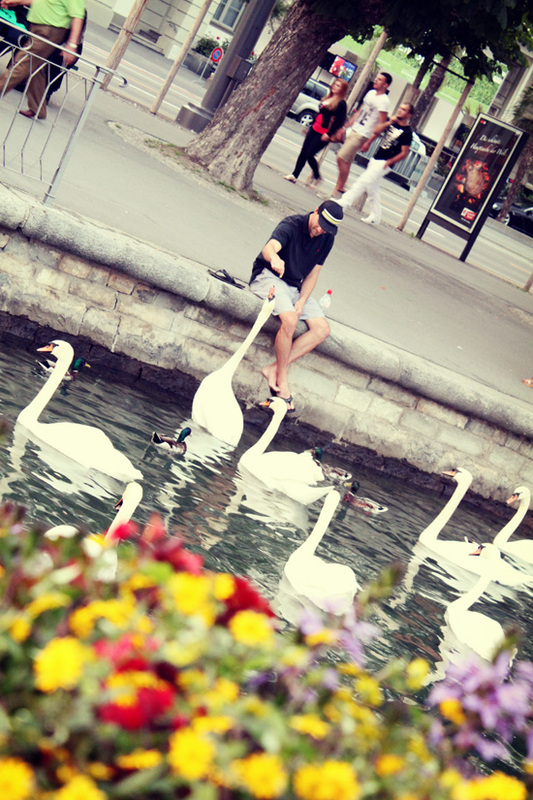 And those swans were really big! I'd be a little scared of them. I can look at your photos all day! Newish to your blog and I just had to say, your pictures of Europe are absolutely stunning! You both remind me so much of my husband and I, albeit much younger!! Seriously, if you want to see what your kids might look like :: check out ours. HA!